Head massage in Mysore. Getting a head massage is one of the best ways to release every day stress and anxiety. It also helps relieve headaches. 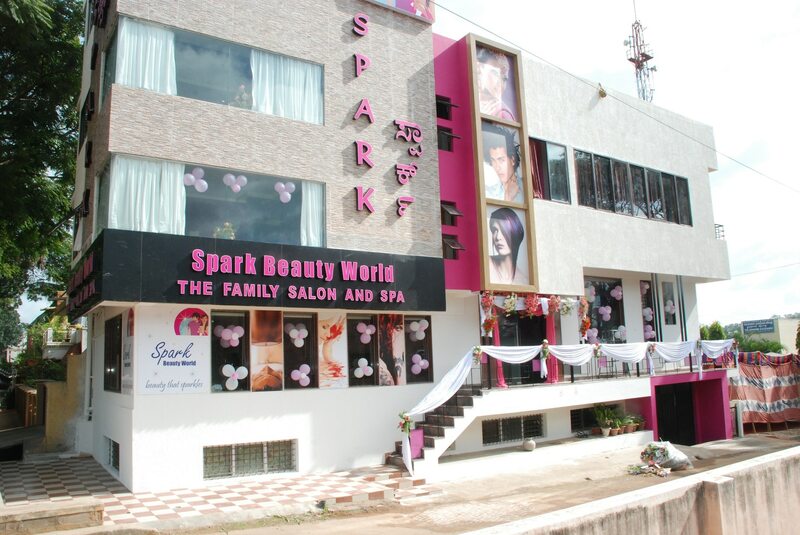 Experience the luxurious massage in Spark.